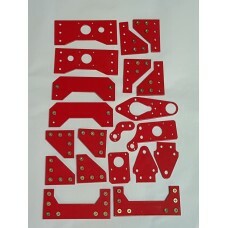 Plate kit for Talos 3D printer, red powder coated. 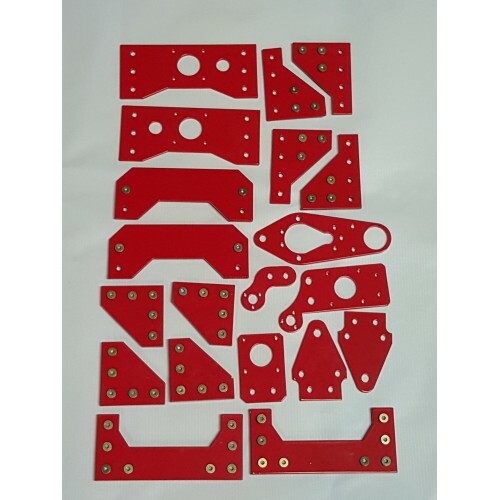 This kit was made for the original Talos (8x8 bed size), but will work with the larger versions with modification. If you'd like to build a larger Talos, contact us through the contact form or tag +Alex Lee in a post to the Talos3D G+ Group.